"This book is packed with information, is easy to read and easy to navigate. The clinical information is authentic, and reads like the work of authors with clinical experience and wisdom. 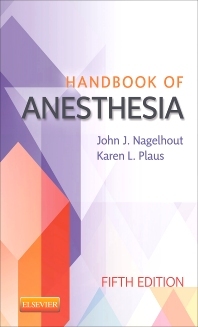 The jobbing anaesthetist can open it any page, and find something of interest"